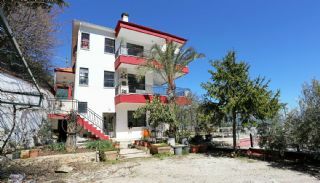 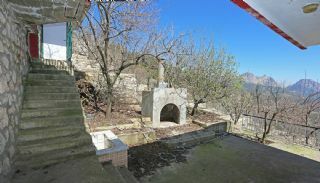 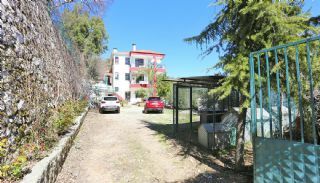 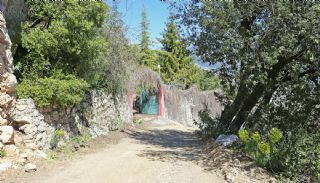 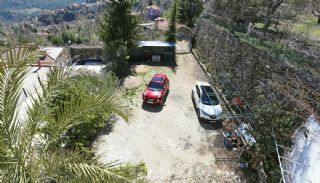 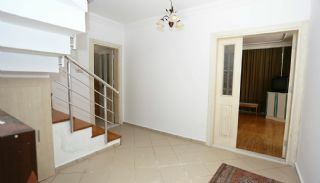 The detached villa is located in Geyikbayırı, Konyaaltı, Antalya. 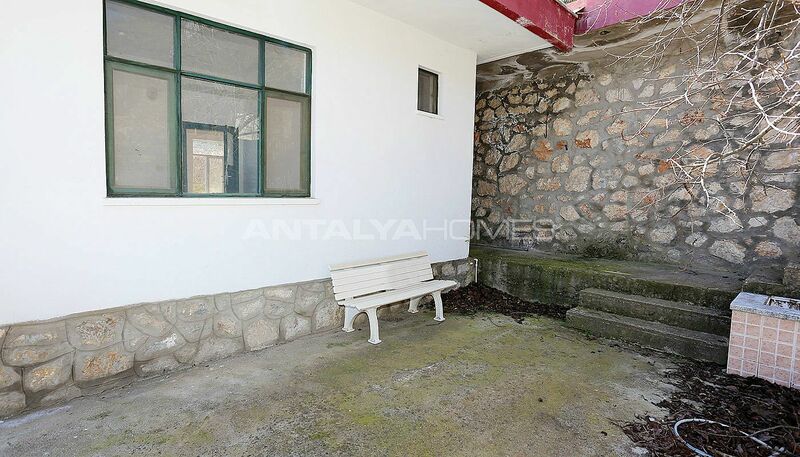 Geyikbayırı is away from the city noise and crowds. 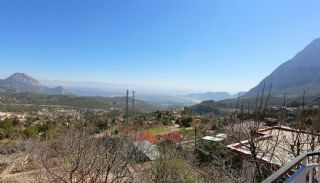 The region becomes popular thanks to its breathtaking natural beauties and tranquillity. 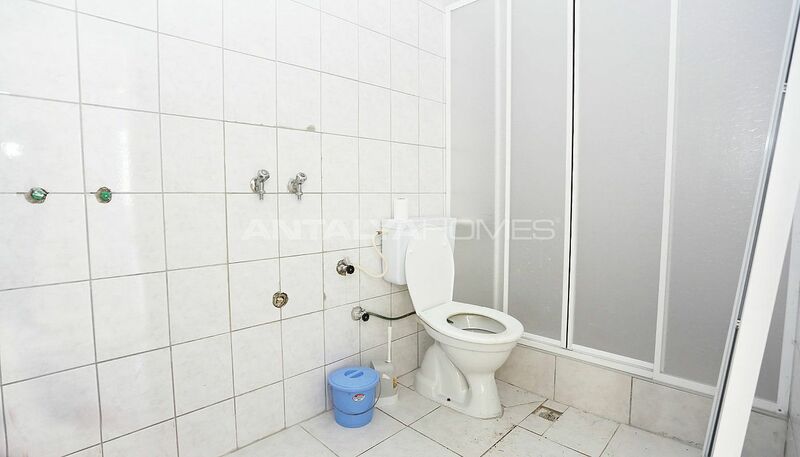 This region offers a profitable investment opportunity. 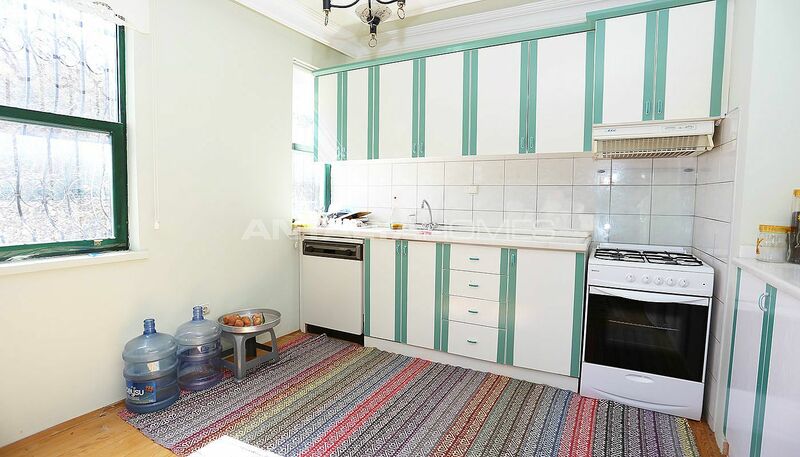 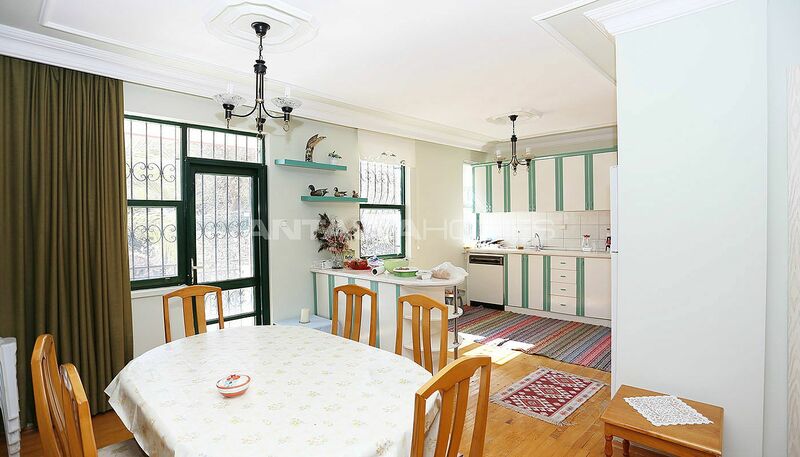 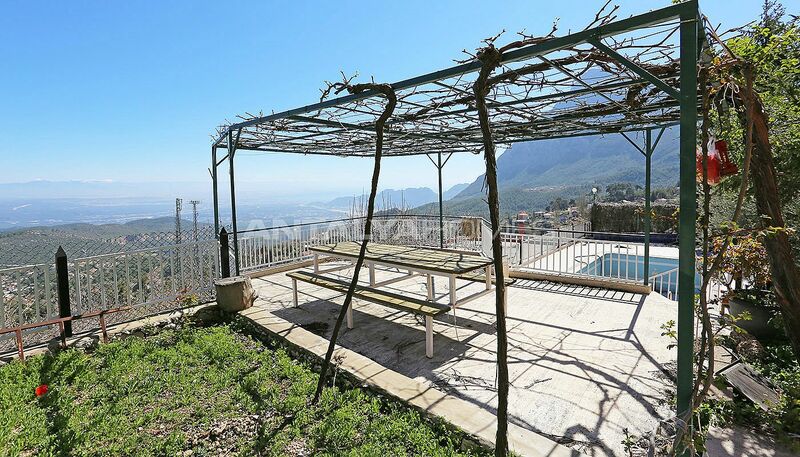 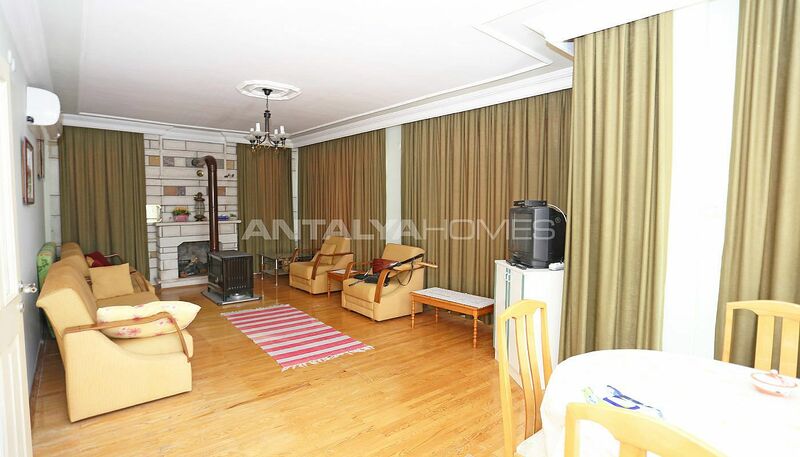 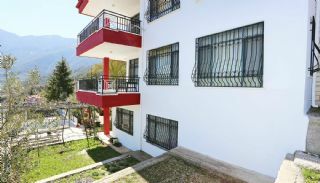 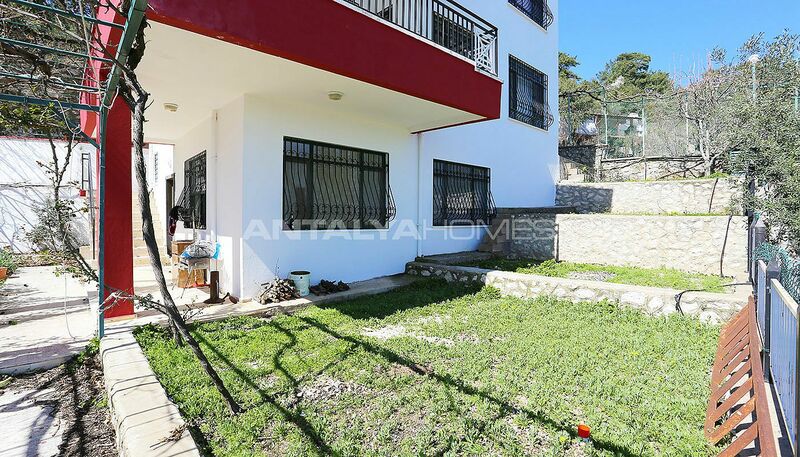 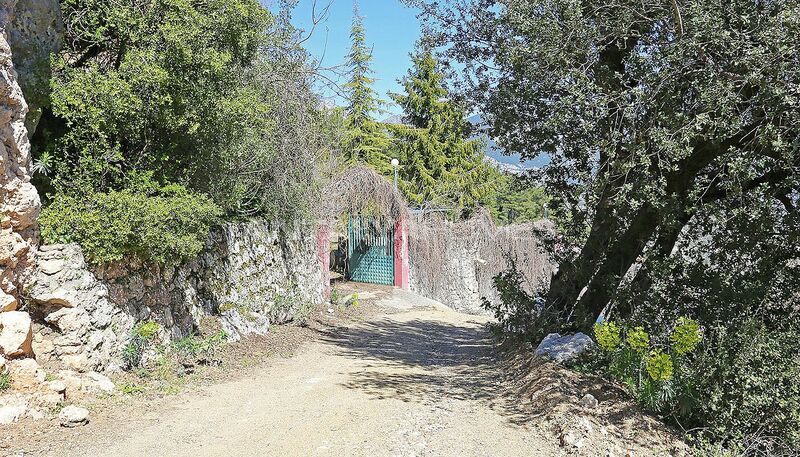 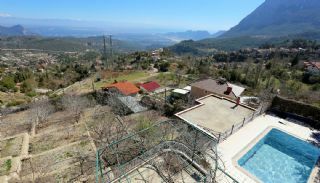 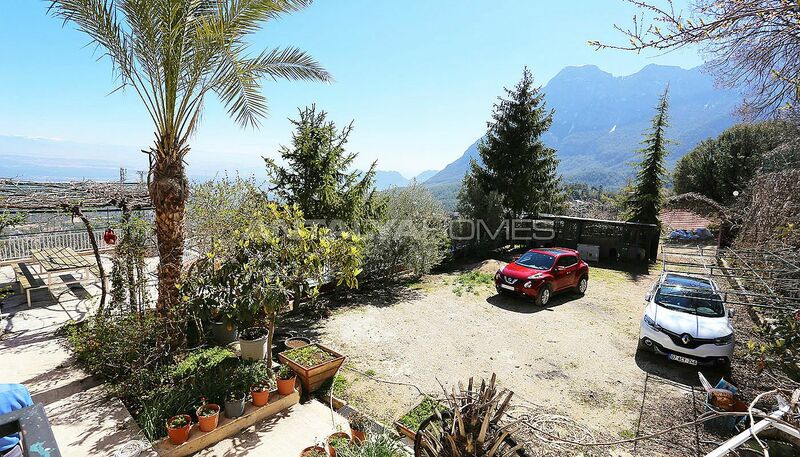 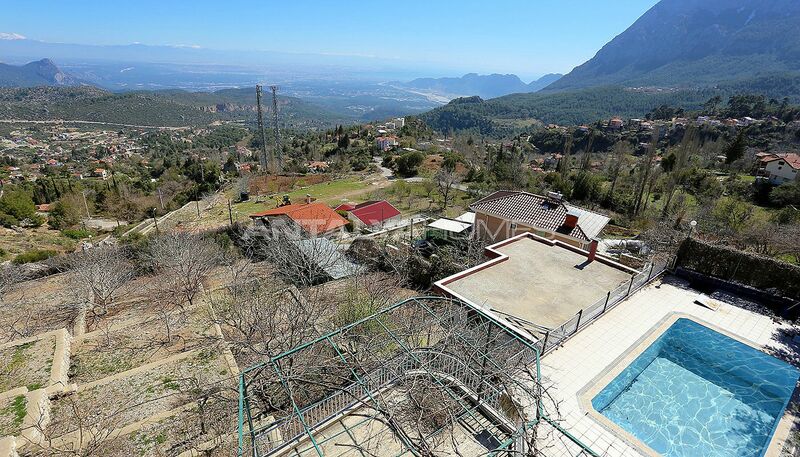 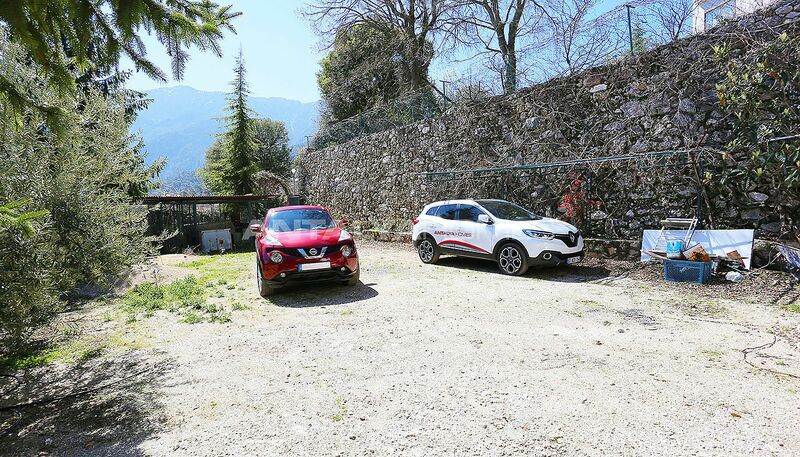 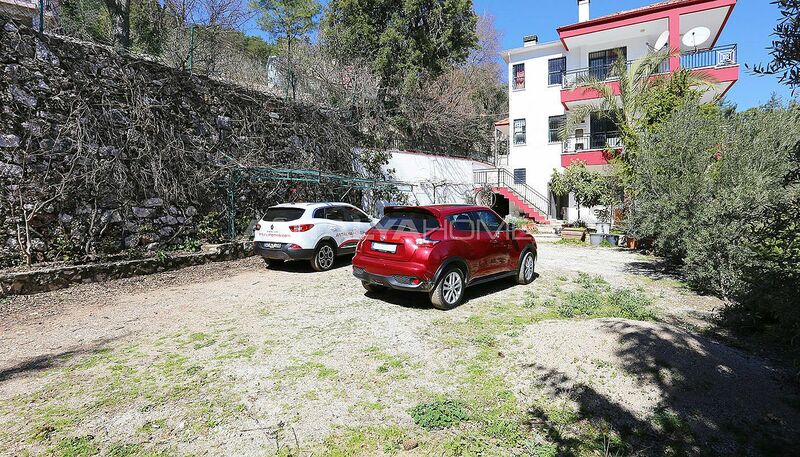 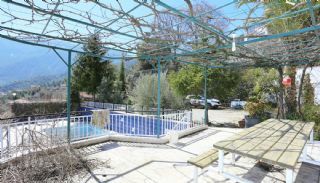 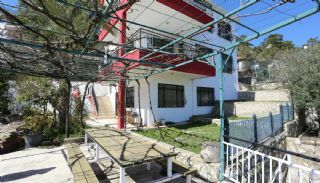 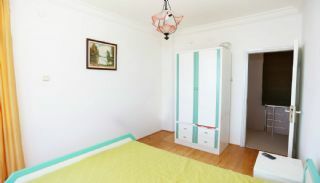 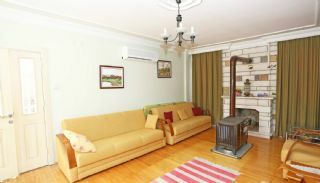 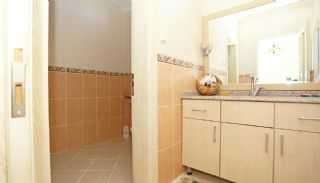 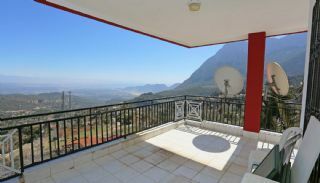 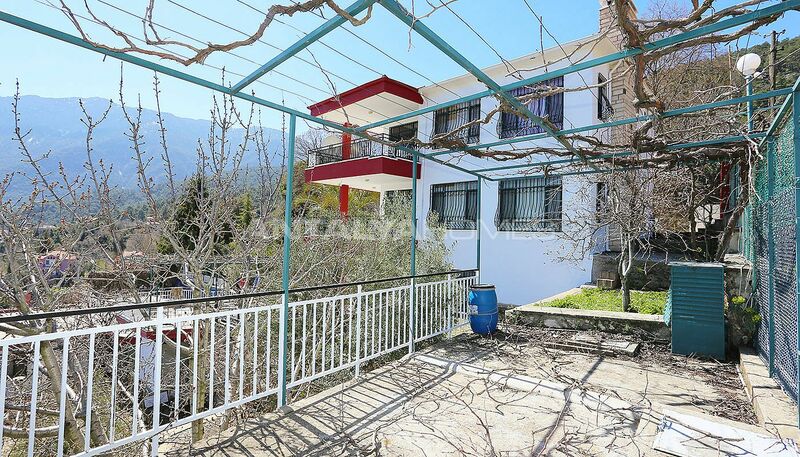 Antalya villa is 20 km to the beach, 25 km to the city center, 14 km to Saklıkent Ski Center, 35 km to Beldibi/Kemer and 43 km to the International Antalya Airport. 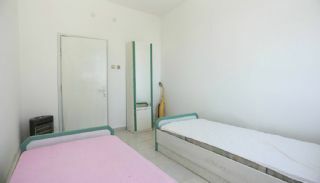 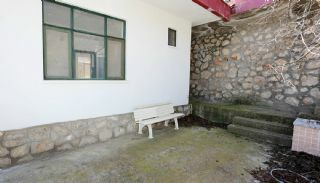 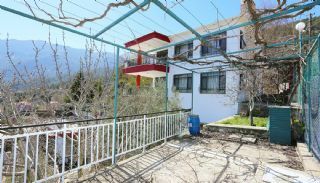 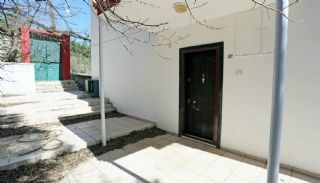 The roomy villa is built on 2.350 m² land area. 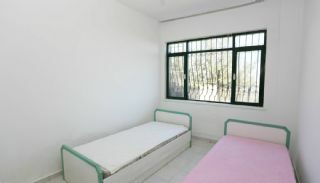 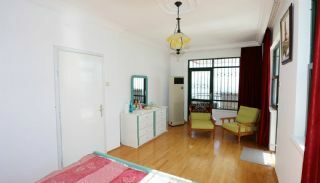 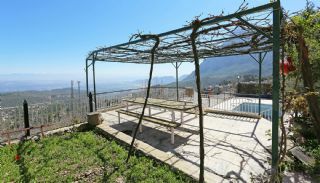 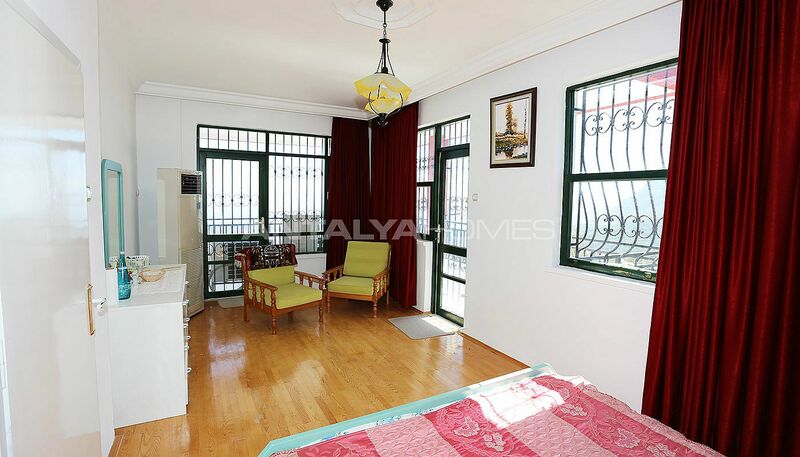 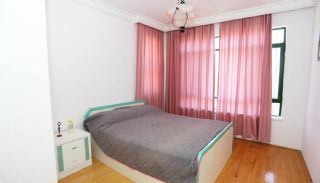 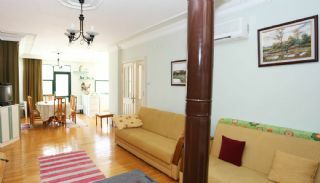 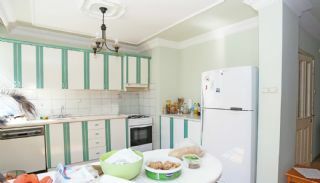 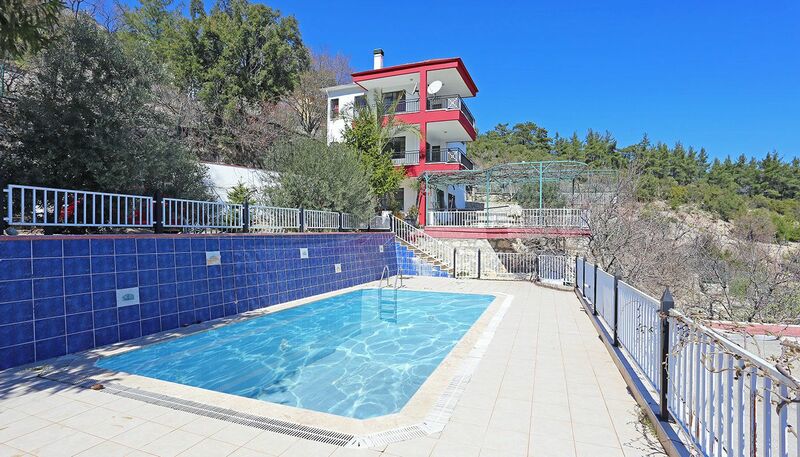 The villa has an outdoor swimming pool, outdoor car parking area, curtilage, camellia, well-decorated big garden, irrigation system, barbeque area and security cameras system. 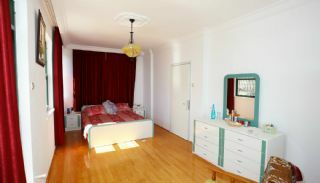 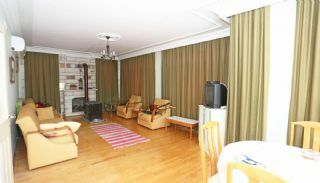 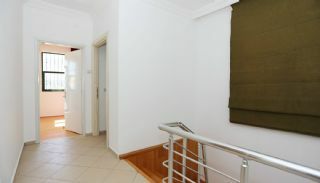 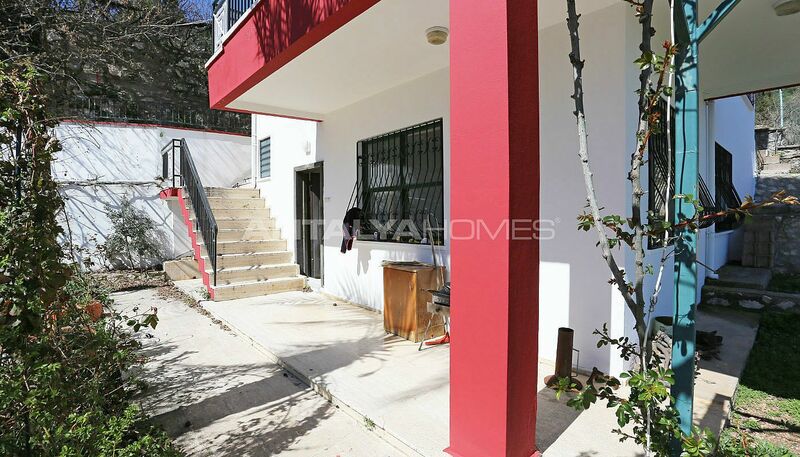 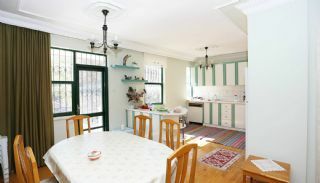 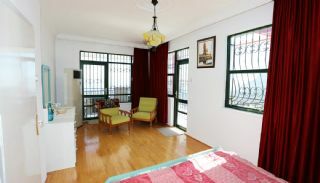 5 bedroom villa is 225 m² with 2 living rooms, an open-plan kitchen, 2 bathrooms and 2 balconies. 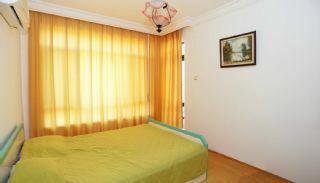 The roomy villa is equipped with 3 air-conditioners, semi-furnished, veranda, internet, shower cabin, 2 entrance door and satellite TV system.